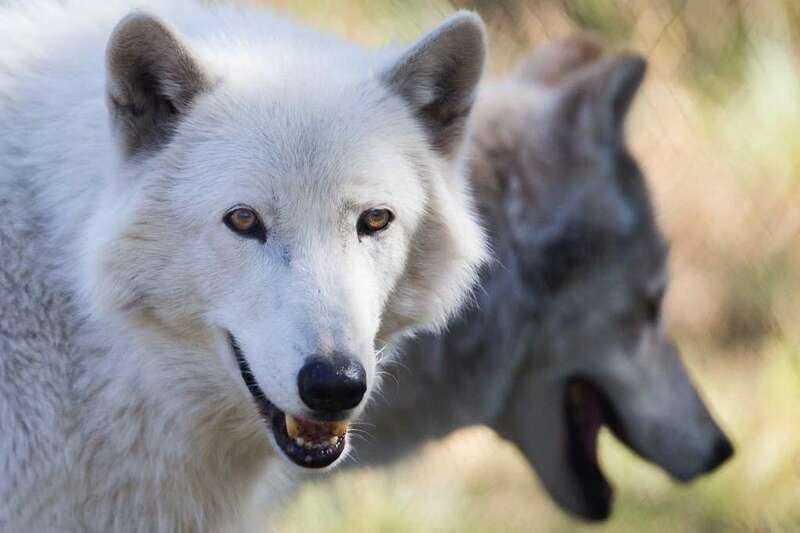 White Wolf : Wolf Haven International Has Rescued 200 Wolves Since Its Beginning. 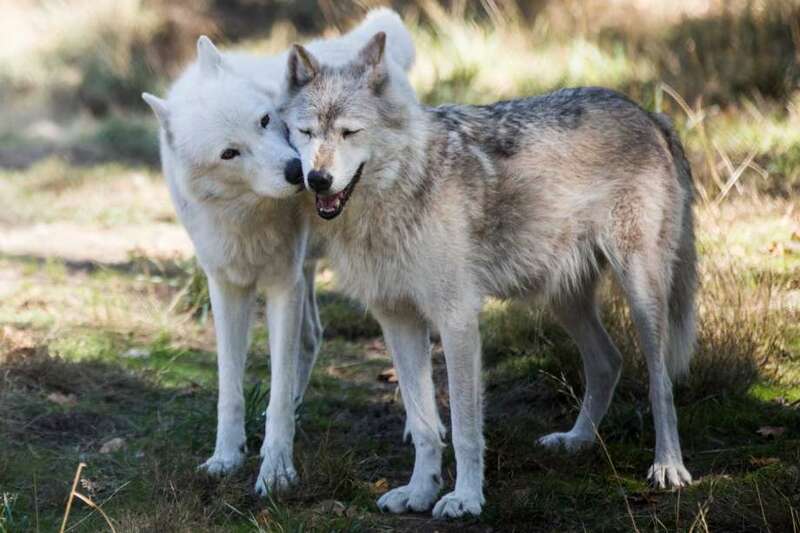 Wolf Haven International Has Rescued 200 Wolves Since Its Beginning. Wolf Haven International, located in Tenino, Washington, has housed more than 200 wolves since its opening in the 1980s. The sanctuary primarily focuses on re-homing captive-born gray wolves but also has become a safe spot for the occasional coyote and wolf-dog hybrid. Caring for wolves or wolfdogs requires a profound understanding of their complex behaviors and the ability to provide enough space and stimulation to keep them content in captivity. Usually, the only people who are capable of taking care of these animals are those who run wolf sanctuaries and have devoted their lives to the wolves and wolf-dog hybrids in their care. Since Wolf Haven was founded in South Puget Sound in 1982, they’ve provided sanctuary for over 200 captive-born wolves and select wolf dogs. Many of the enclosures are private, but a few are available for public viewing; this ensures that the tours do not disrupt the wolves. This deep understanding of the wolves’ natural weary disposition is a testament to the knowledge and compassion that Wolf Haven has for their animals. Responses to "Wolf Haven International Has Rescued 200 Wolves Since Its Beginning."